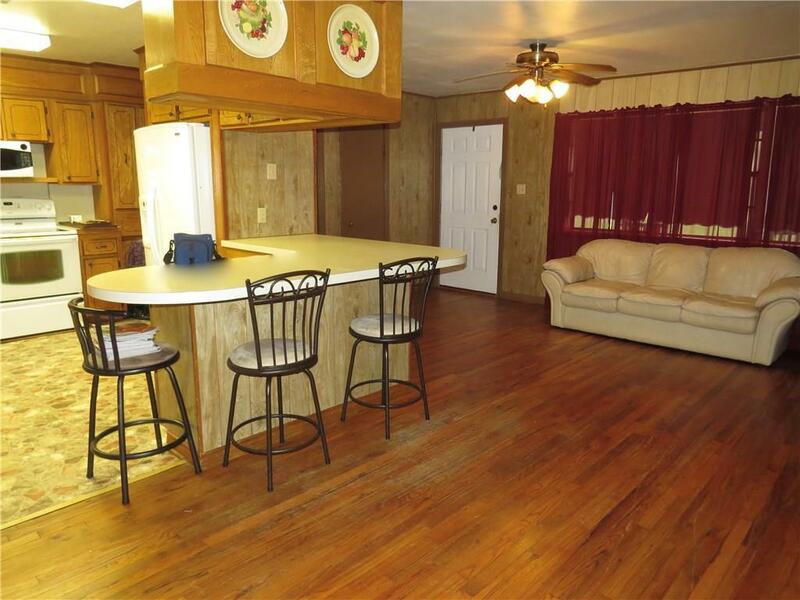 The main living area features wood flooring and an open floor plan with the eating area and kitchen. 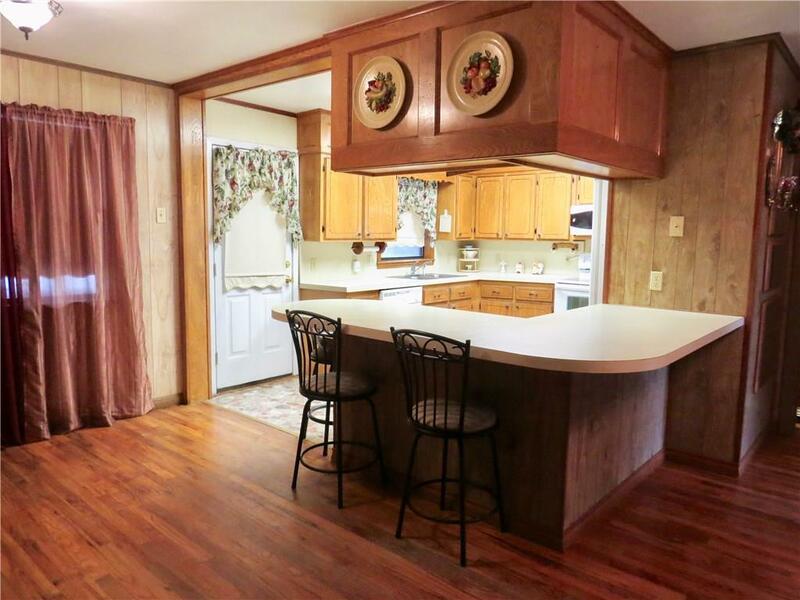 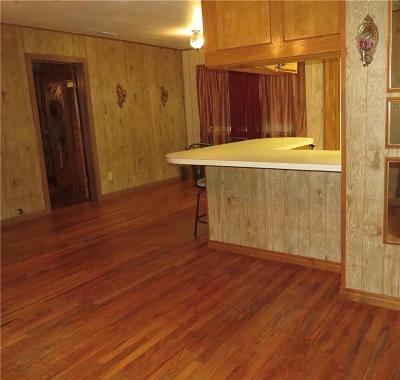 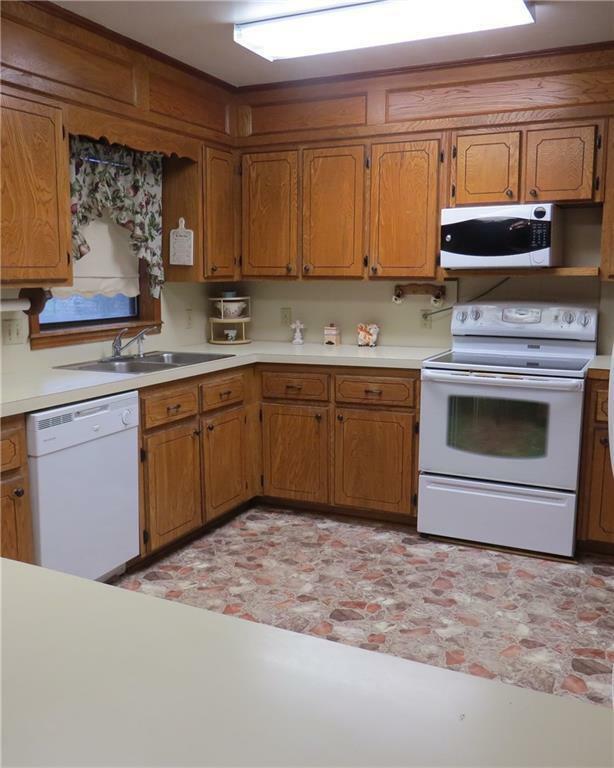 The kitchen has a large bar. 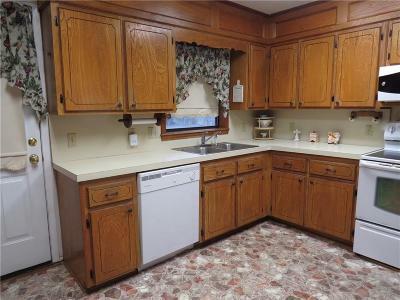 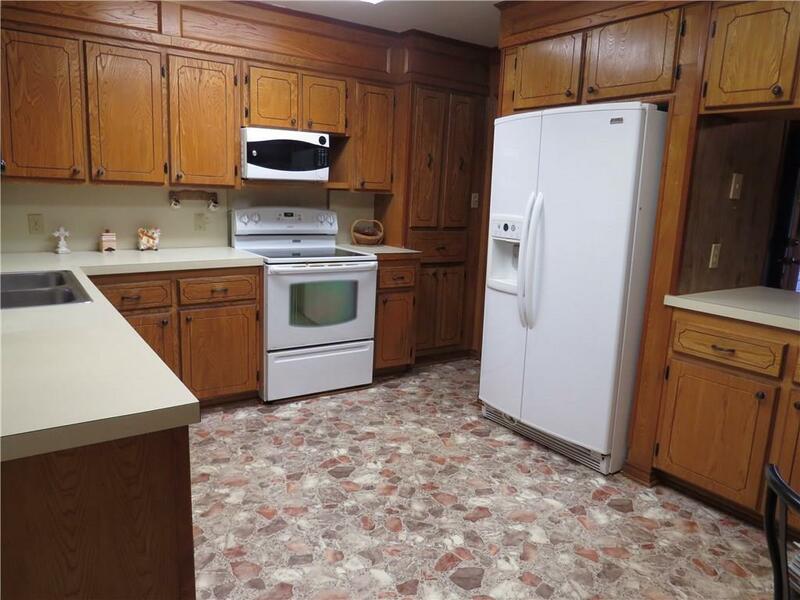 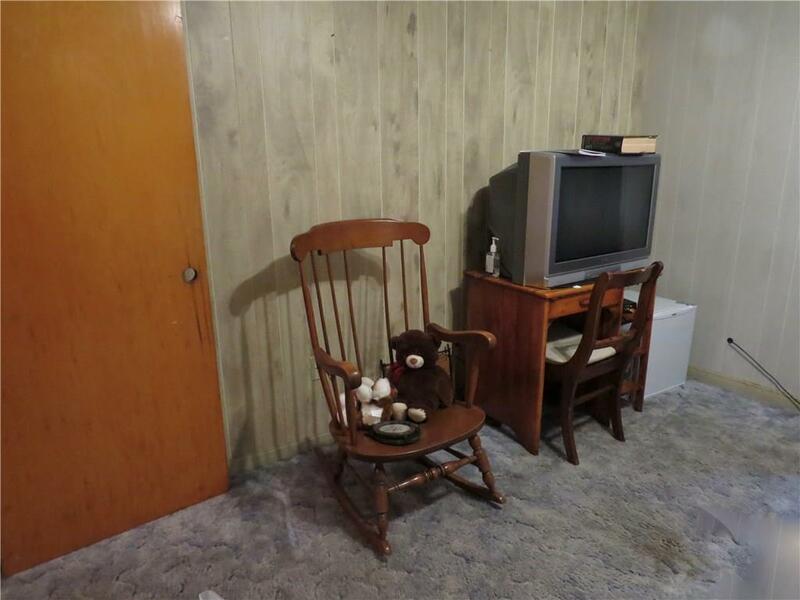 The owner is leaving the SxS refrigerator, stove, microwave, and there is a built-in dishwasher. 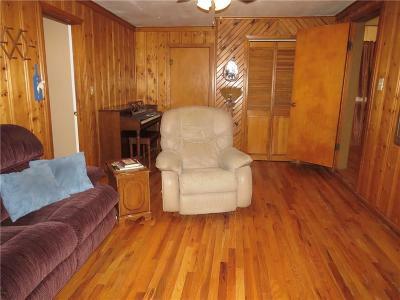 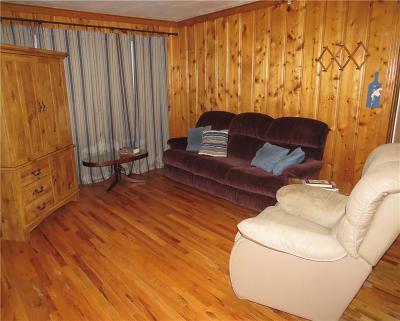 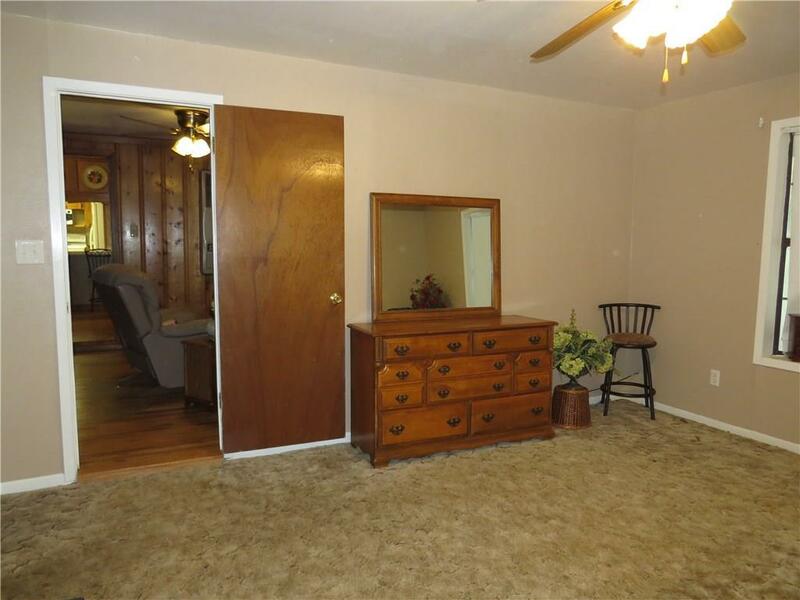 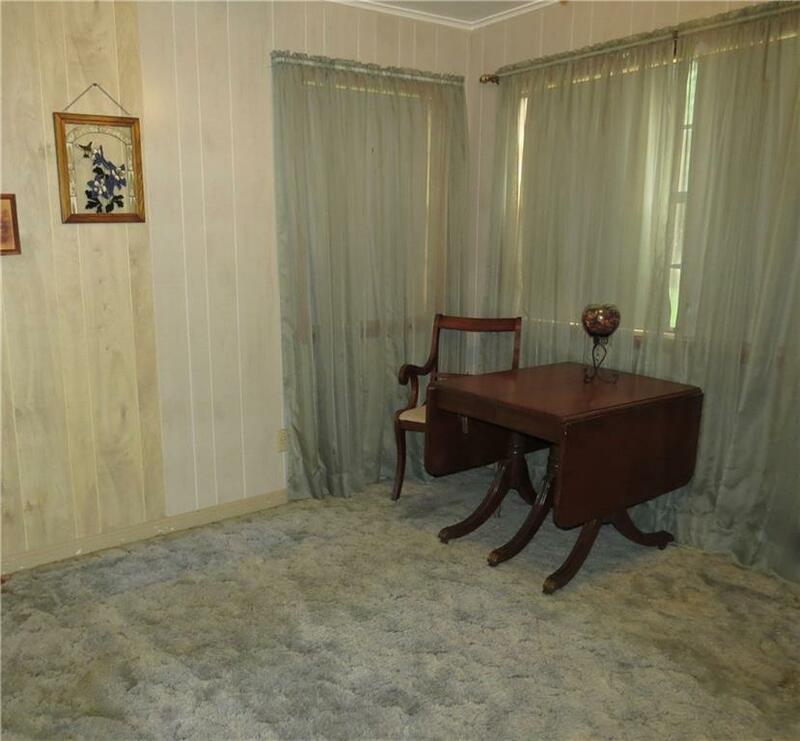 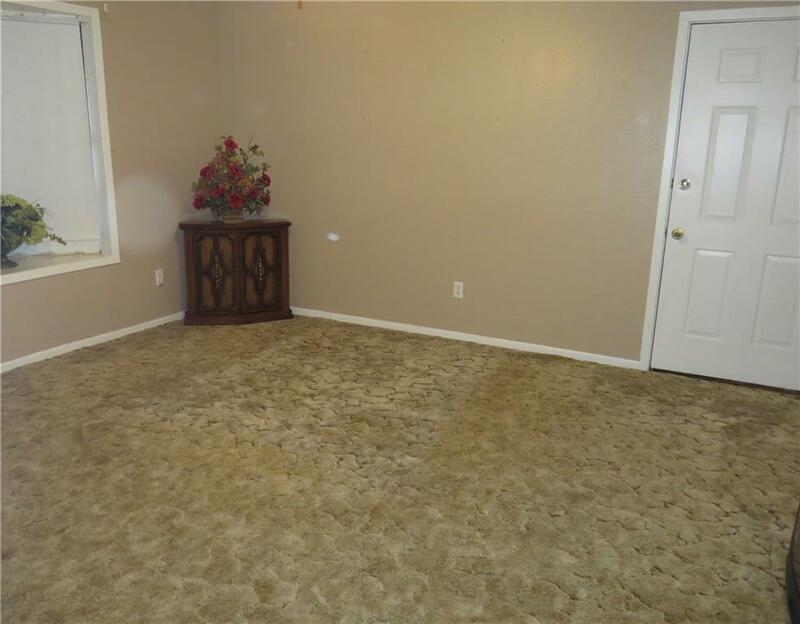 There is a second living area that adjoins the master bedroom. 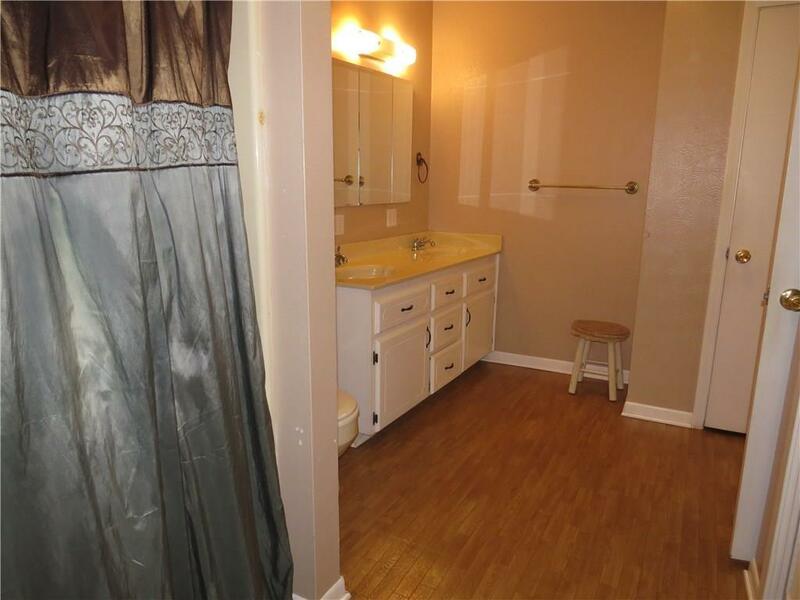 The master bath has 2 closets and a tub & shower combo. 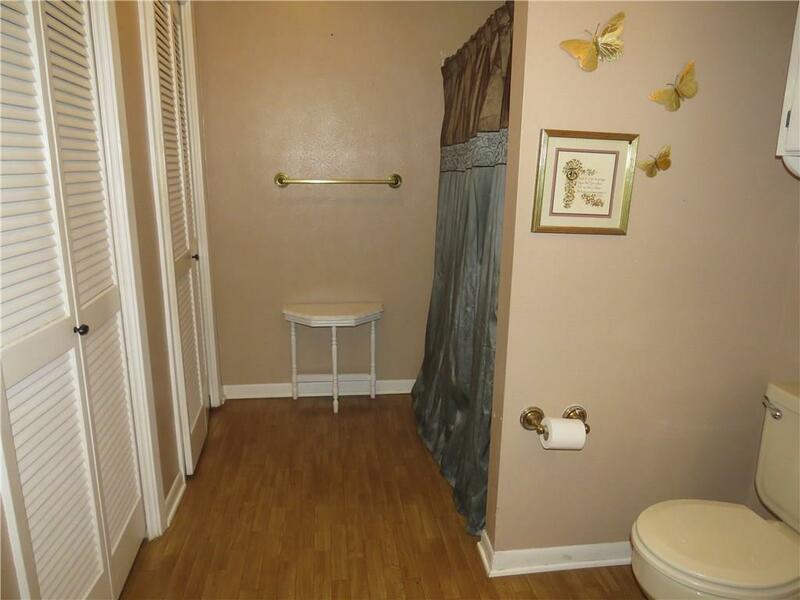 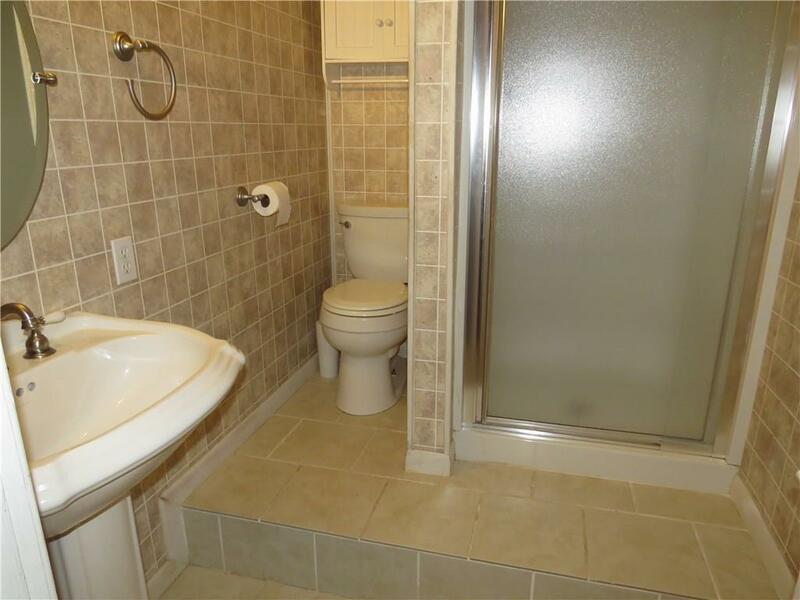 The guest bath has a walk-in shower. 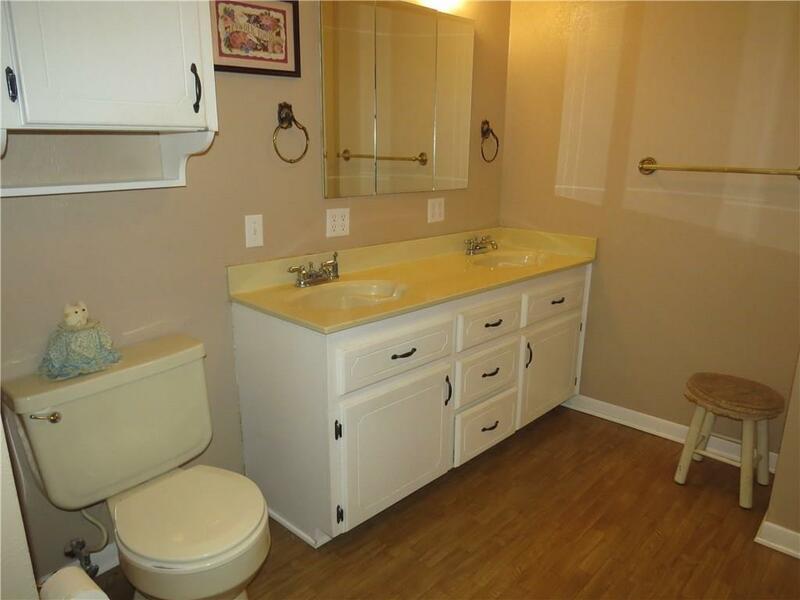 The home has central heat and air throughout and the unit was installed in 2013. 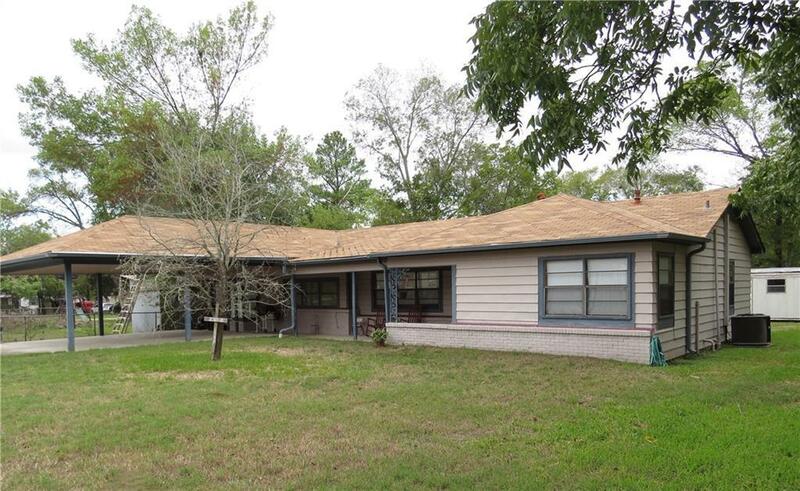 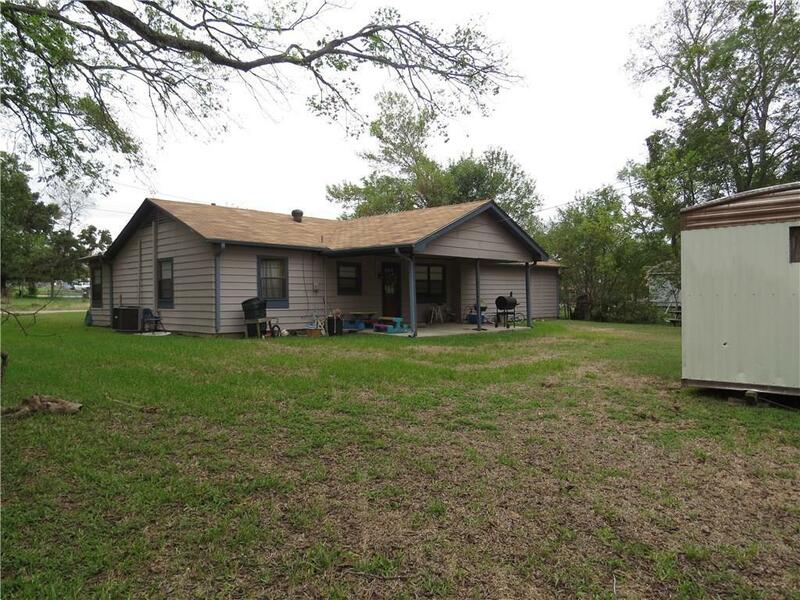 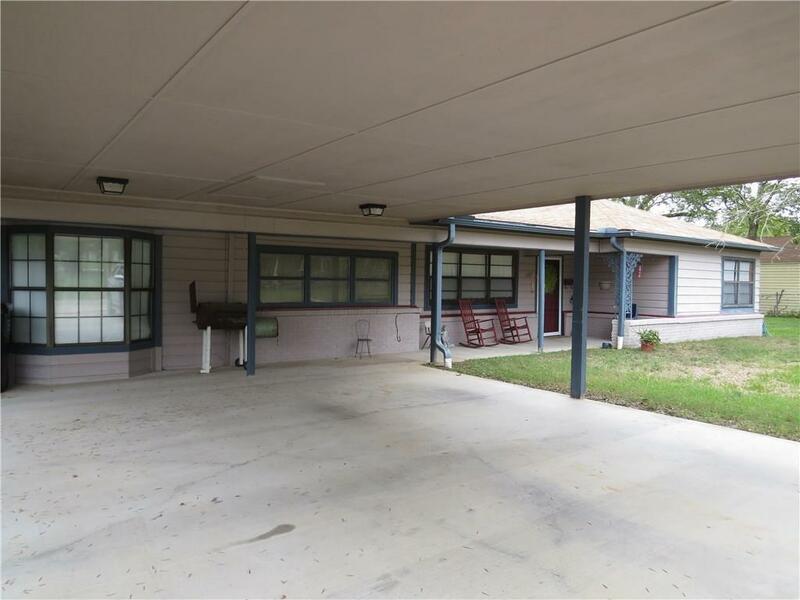 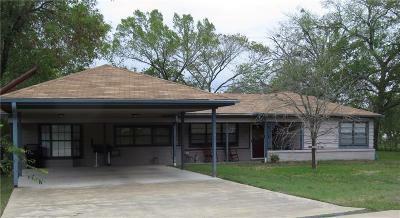 There is an attached two car carport, covered front and back porches, and a storage building.